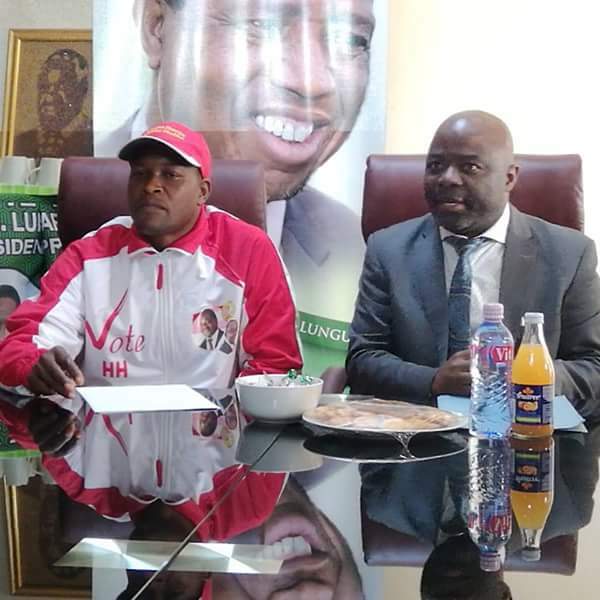 The United Party for National Development (UPND) has reiterated its commitment to a peaceful country in which people of different ideologies and political affiliation coexist. 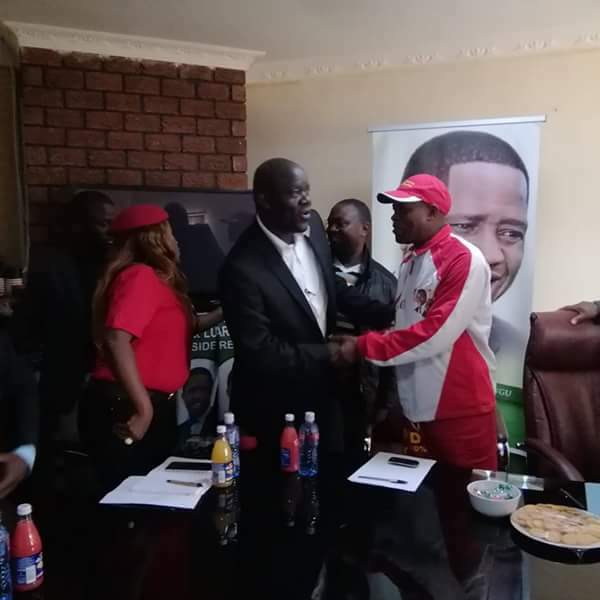 Party deputy national youth chairman Munji Habeenzu said this during an inter-party meeting between the coutry’s two fiercest political rivals, PF and UPND, held at the PF Secretariat in Lusaka this afternoon. The meeting was a follow-up to the meeting that was held last Friday, July 20 at Lusaka Civic Center where the two rival parties signed a peace deal aimed at fostering peace, unity and coexistence among political players especially as the country heads to the Mayoral election in two days time. Habeenzu said the UPND wants to see an environment in which everyone exercised their freedoms and liberties without fear of reprisal from the authorities. former Chikankata MP also said the UPND, through its leader, Hakainde Hichilema, has been of the idea that Zambia needed to get together and enhance the respect for human rights and coexistence so as to foster lasting harmony and rebuild the lost image of democracy. And Habeenzu thanked the PF for hosting the UPND and requested that the ruling party be hosted in a few days time at its Secretariat, to which Home Affairs Minister and PF national youth chairperson Stephen Kampyongo responded in the affirmative. “We are happy that you have hosted us here at the PF Secretariat. We, as UPND are alive to the fact that we only have one country which we should guard jealously. What legacy will we leave for our children if we continued fighting and maiming each other?” said Habeenzu. UPND women Chairperson, Namakau Kabwiku said she was happy to see what she started come into fruition.